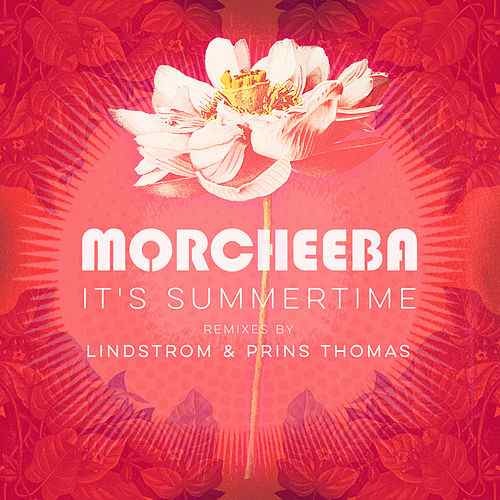 Scandinavian disco kings Hans-Peter Lindstrøm and Prins Thomas are back and once again on top form, with their latest offering, a remix of Morcheeba‘s new single ‘It’s Summertime’, taken from their 9th studio album, ‘Blaze Away‘. 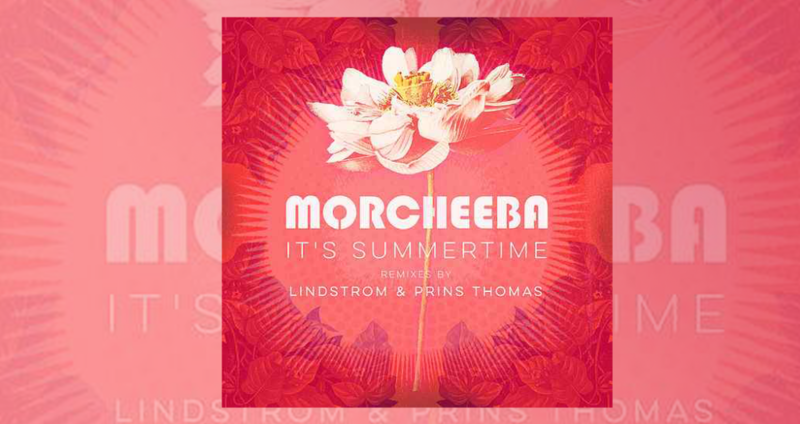 Injecting their trademark, slung, funk-infused, electro sound, the revered duo deliver a sun-kissed anthem that looks set to light up many a dancefloor as we head into peak summer season. 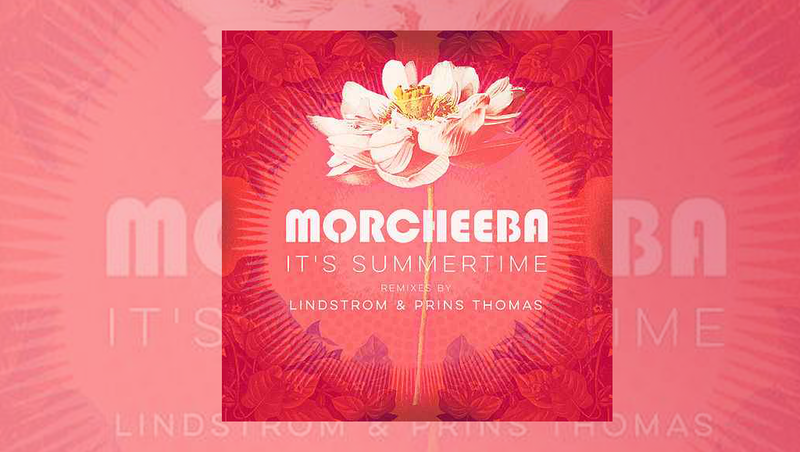 With Italo influences, taken from the likes of Giorgio Moroder and and Cerrone, lending hand to an array of pulsating beats and fizzling synth chords, that sit flush to Skye Edwards’ silky smooth toplines, it’s no surprise that we expect to hear this tearing up many a set over the coming weeks! Also includes a striped back and sultry Dubious Dub.